Conector 1: USB A (5 Pines) Macho. 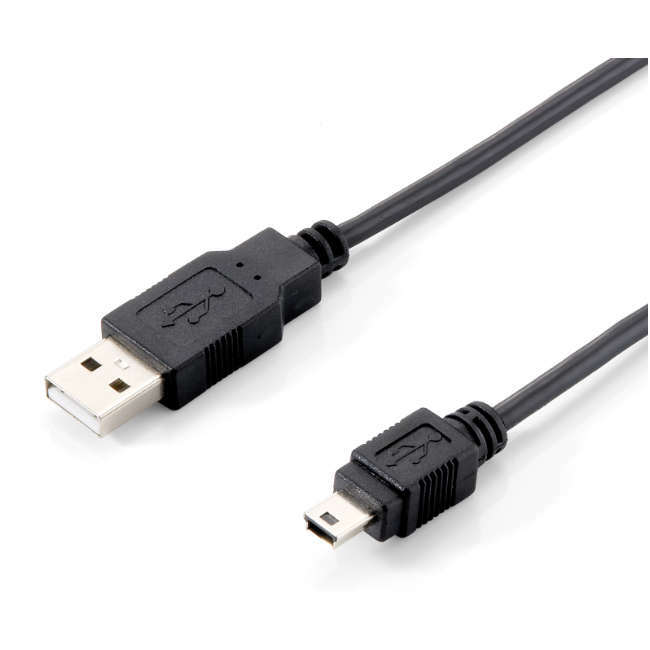 Conector 2: Mini USB B (5 Pines) Macho. Compatible USB Vers. 1.1 y 2.0.